Facebook owned messaging app WhatsApp on Thursday announced it will grant top 5 start-ups in India with 1.75 crore. Named as “Startup India-Grand Challenge,” the programme will invite entrepreneurs with innovative ideas and business models that can solve a local India problem and make a large-scale socio-economic impact. WhatsApp also announced its tie up with “Invest India” to fuel the growth of India’s entrepreneurial and small business community. 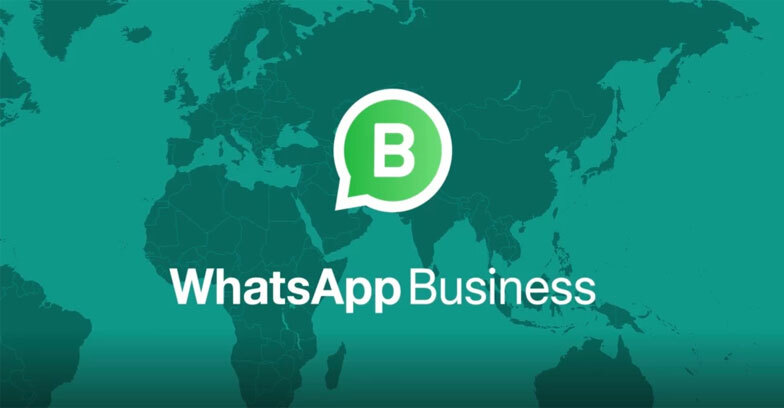 The new attempt of WhatsApp to support the small scale business(SMBS) will turn their perspective towards WhatsApp,since most of the SMBS are considering WhatsApp as a means to communicate with customers, and 80 per cent of SMBs think that WhatsApp helps them grow their business.